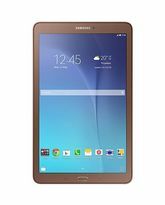 Samsung P1010 Galaxy Tab Wi-Fi Android Tablet was launched in Q1 2011. It is running on the TI OMAP 3630 processor with PowerVR SGX530 GPU. The phone has 592 MB RAM and 16 GB storage of internal storage which is expandable using microSD, up to 32GB. 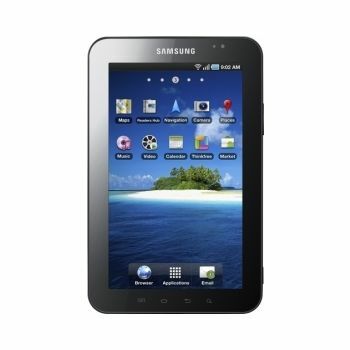 The P1010 Galaxy Tab Wi-Fi has a 7.0 inches, 600 x 1024 pixels TFT LCD display with a pixel density of 170 ppi. Coming to cameras, it has a 3.15 MP rear camera and a 1.3 MP front camera for selfies. It has a microUSB port for data syncing and charging. There is a accelerometer sensor present on the P1010 Galaxy Tab Wi-Fi. It is a single SIM smartphone with support for Wi-Fi and Bluetooth too. The P1010 Galaxy Tab Wi-Fi runs on Android OS, v2.2 (Froyo), upgradable to v2.3 and all this is powered by a 4000 mAh battery. It measures 190.1 x 120.5 x 12 mm (height x width x thickness) with a total weight of 380 grams including battery. 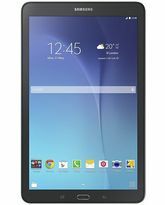 Samsung P1010 Galaxy Tab Wi-Fi Android Tablet was launched in Q1 2011. It is running on the TI OMAP 3630 processor with PowerVR SGX530 GPU. The phone has 592 MB RAM and 16 GB storage of internal storage which is expandable using microSD, up to 32GB. 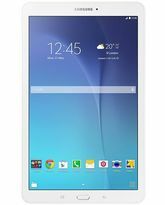 The P1010 Galaxy Tab Wi-Fi has a 7.0 inches, 600 x 1024 pixels TFT LCD display with a pixel density of 170 ppi. Coming to cameras, it has a 3.15 MP rear camera and a 1.3 MP front camera for selfies. It has a microUSB port for data syncing and charging. There is a accelerometer sensor present on the P1010 Galaxy Tab Wi-Fi. It is a single SIM smartphone with support for Wi-Fi and Bluetooth too. The P1010 Galaxy Tab Wi-Fi runs on Android OS, v2.2 (Froyo), upgradable to v2.3 and all this is powered by a 4000 mAh battery. It measures 190.1 x 120.5 x 12 mm (height x width x thickness) with a total weight of 380 grams including battery.